Church bells from All Saints Church, Marsworth, Buckinghamshire. The bells of All Saints Church in Marsworth, Buckinghamshire. 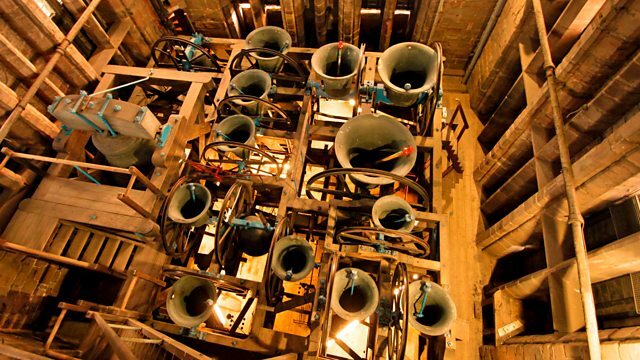 There have been five bells at the Church since 1662. Four of the present ring date between 1662 and 1702. In 1995 the five old bells were retuned and a new treble cast by Taylors of Loughborough. All six now hang in a new - and locally constructed steel frame. We hear them ringing 'All Saints Place Doubles'. This recording replaces the programme heard on the 29th of October on Radio 4.